He might be a super-sleuth but spymaster Lt. General James Clapper still couldn’t stop a copy of his first PowerPoint presentation reaching the Washington Post. And what a scoop it is. 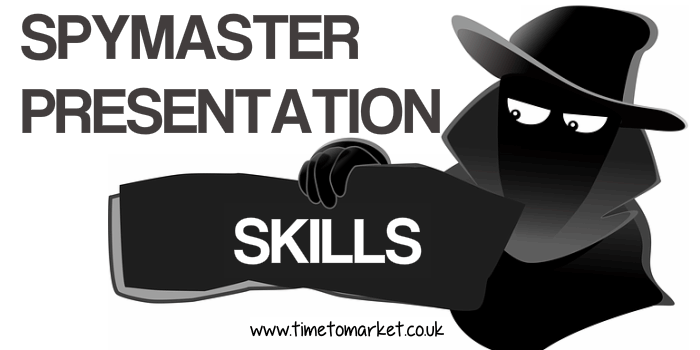 Because it’s the first time we have seen spymaster PowerPoint skills in action. Superb. The new Director of National Intelligence, the fourth person to have the job in five years, used the PowerPoint presentation to brief his new staff. The presentation provides a clear insight into the mind of the new spymaster. He’s a hierarchy chopping administrator; a manager with an organisational re-structuring mission. We regret that there’s nothing in the presentation that smacks of spying or national secrets. Because there are no salacious details. No inside information. No gossip. 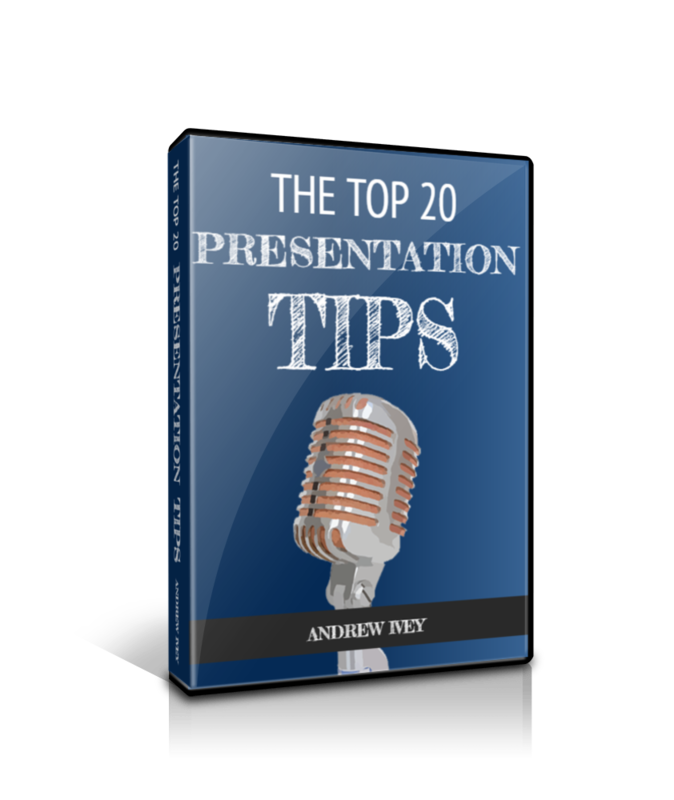 So, in essence, the presentation is pretty much like any other piece of corporate PowerPoint from any business in the Washington area. There’s a corporate template. There are loads of bullet points. There’s a ton of text on many of the slides in the deck and there’s an organisation chart! Yes, of course, there has to be an org chart. 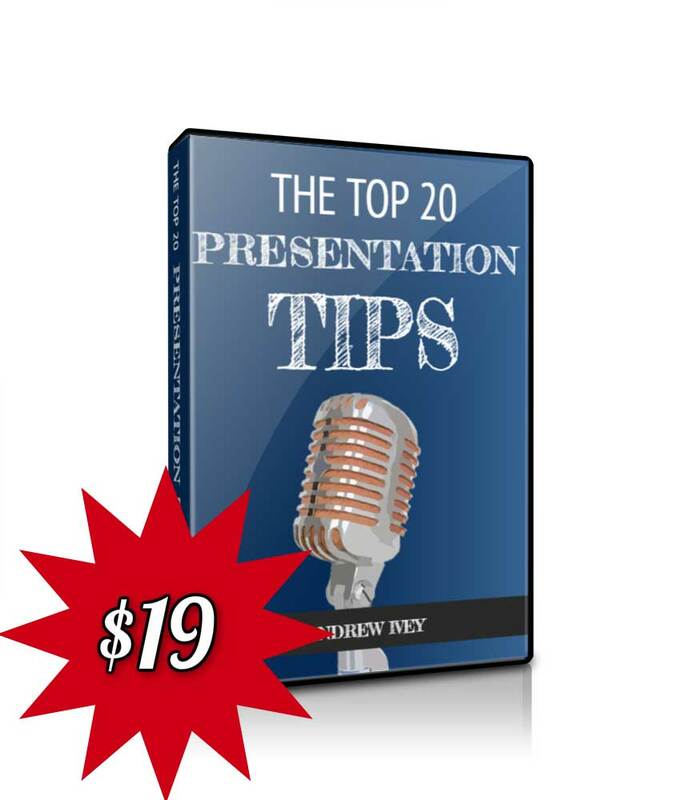 What is different however, is the use of visual imagery in the presentation. The new Director doesn’t use flashy media or attractive colour schemes in his PowerPoint, but he does use cartoons and he’s clearly not afraid to poke fun at himself. Jokes aside, and there are a few in the presentation, there’s a hint of steel. When he notes that he’s the fourth Director in five years, his reference to the “we-be” factor in the organisation is telling. Personnel who reckon on being here when the Director arrives and still in-post when he leaves are in for a surprise! 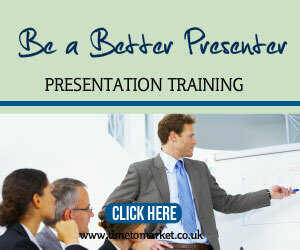 You can discover plenty of tips about PowerPoint with a PresentPerfectTM presentation training course organised by Time to Market. 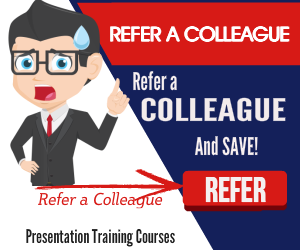 You can join a training course at one of more than 40 training centres or, host a corporate training event at your offices. It’s your choice. You can always call to discuss further. Previous Post Presentation Management-Speak Hides Drug Development Message Next Post Social Network Presentation Made Simple?